Each year Orbit participates in the Chicago Cause project, a chance to give back to Chicago-area nonprofits. 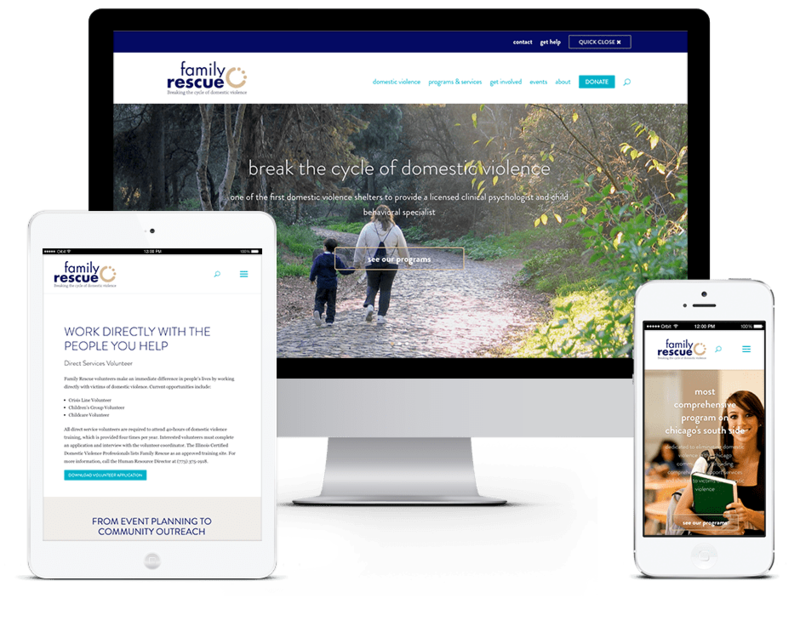 Family Rescue was one of two recipients of free website design and content services for 2015. Family Rescue, like any non-profit, needed to bring activists, donors, and most importantly, those who needed help to their site. The problem was that they were literally unable to update their previous site thanks to an outdated CMS and hosting issues. 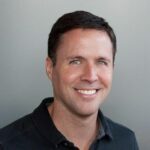 Orbit delivered an easy-to-manage site built on WordPress, with a streamlined navigation and page structure. The site was also given a whole new look, with a focus on balancing appealing visuals and displaying content with sensitivity. 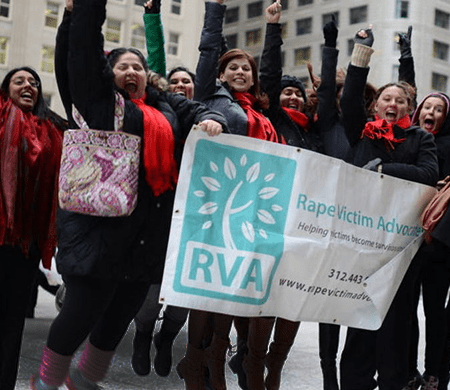 Volunteer and donation opportunities were given prominence through multiple prominent calls-to-action. By creating a more responsive site, the important mission of Family Rescue was made easier for those who want to help. Orbit Media was honored to do our part.